More than 50 years after going out of business, Hispano Suiza is poised to make a comeback in the auto industry with a new electric car that’s scheduled to debut at the 2019 Geneva Motor Show. 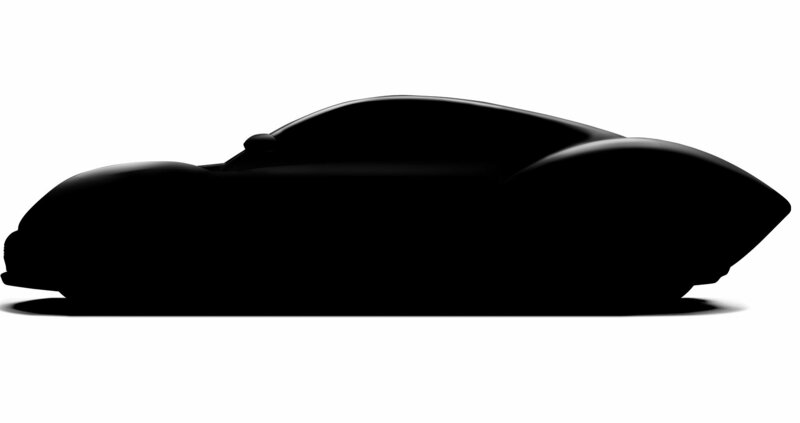 Not much is known about the model, at least except for shadowy teaser that showcases retro-styled arches that harken back to some of the brand’s most famous works in the early part of the previous century. More details about the new Hispano Suiza electric supercar should come to light in the days and weeks leading up to the Geneva Motor Show this coming March.